Scheepjes is proud to introduce the first official Make-A-Long. Starting January 31, 2018 you can join Tammy via CanaDutch.nl, where she shares all info. You can also join her in the Scheepjes CAL group international to share your progress and ask any questions you may have about the pattern.There is no end date to our Make-A-Long everyone works at their own pace. 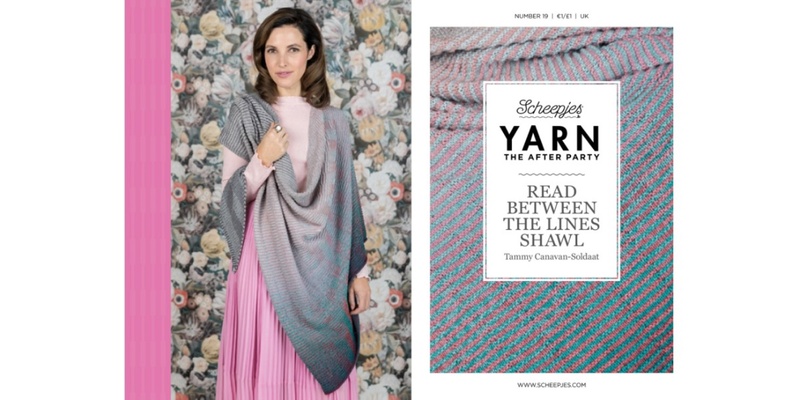 The After Party booklets are nice to buy (R.R.P €1) but also lovely to give as a gift to your customers who are buying Whirl yarns. The digital pattern of Read Between the Lines is available here, the printed version is available at your Scheepjes dealer. 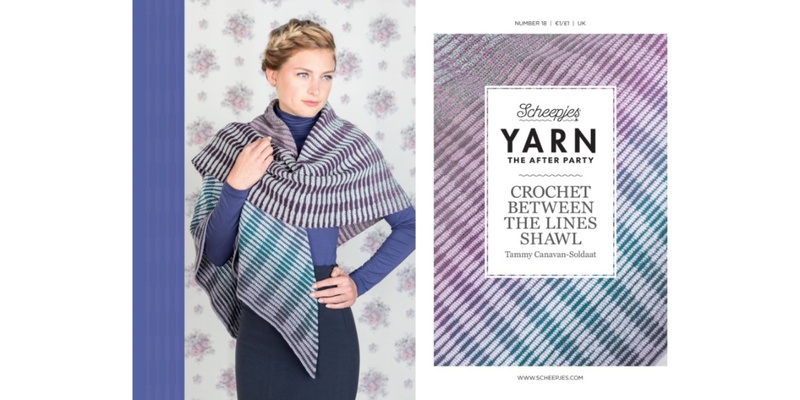 The digital pattern of Crochet Between the Lines is available here, the printed version is available at your Scheepjes dealer.